It's not just humans whose behaviour is affected by stress. Elephants face the same problem. Stress can make them fearful, aggressive and unable to form strong social ties. The symptoms they experience can be likened to post-traumatic stress disorder, and can linger for decades, believe researchers. 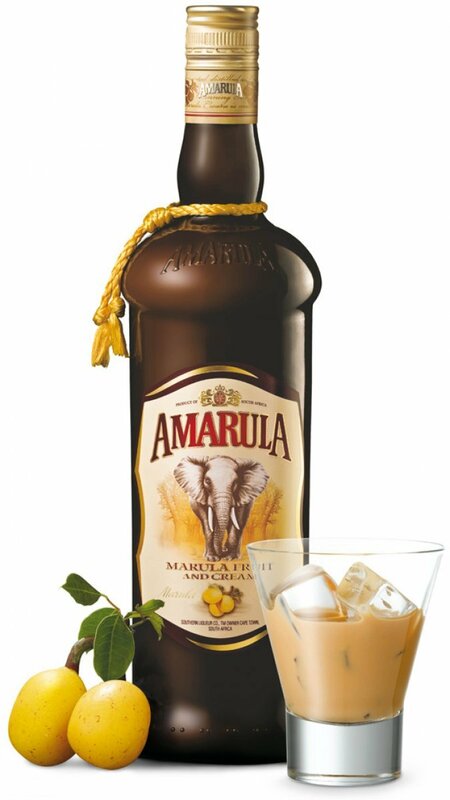 The Amarula Trust, which is contributing R6 million to research into elephant behaviour, has made elephant stress a key study focus under its Amarula Elephant Research Programme (AERP). 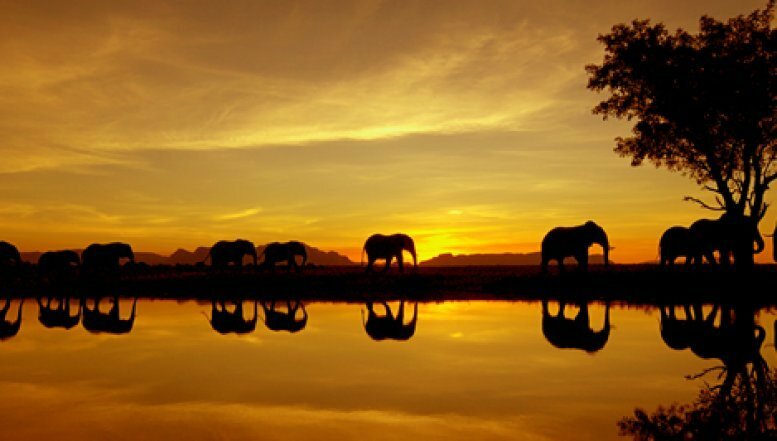 Its findings are used to develop elephant management conservation programmes. 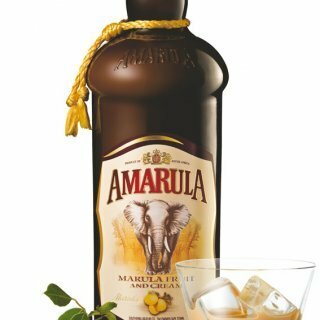 Elephants are intensely social mammals according to AERP director, Prof Rob Slotow of KwaZulu-Natal University's School of Life Sciences. It's not just humans whose behaviour is affected by stress. Elephants face the same problem. "They live in close-knit, kin-based societies, conduct intricate social relationships and transmit knowledge between generations. Their social skills are crucial to their ability to operate successfully within their highly complex societies. Key decision-making abilities are fundamental to the way they live. "It is very important that we improve our understanding of how disruption can affect their social functioning, decision-making abilities and responses to real or perceived threats." 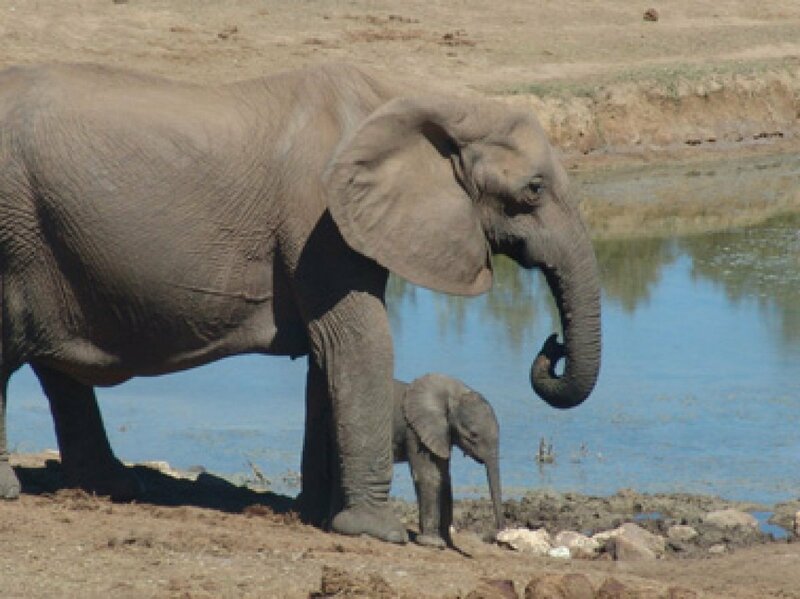 Prof Slotow, who is also an honorary professor at University College in the UK, says elephant herds can be disturbed by poaching, culling, when their habitat becomes fragmented because of farming or property development, or as a result of the impact of tourism. With increasing pressures on natural resources and climate change, the effects of stress could become more severe. "By comparing stress levels across a range of reserves in South Africa, the AERP has shown that the trauma of seeing the killing of herd members or of being moved from one location to another, persists for well over a decade. "Better understanding of what can provoke stress and how it manifests, helps us to develop appropriate conservation management solutions." The AERP uses two ways to determine stress, firstly by measuring the level of cortisol in elephant dung. Cortisol is a hormone that regulates a wide range of processes throughout the body including metabolism and the immune response, and has a very important role in helping the body respond to stress. Using dung means that blood does not have to be drawn from elephants, which would be stressful in itself. The AERP also collars elephants with GPS devices that automatically record their location every 30 minutes. The speed, and how much they turn while moving through the environment, can act as a proxy measurement of their stress and how they respond to stressors. He points out that even within relatively small reserves, elephants identify refuge areas for themselves, where they tend to retreat when stressed. He says the AERP is proposing that managers reduce the use of these refuge areas by people, and that they highlight the increased risks of aggressive encounters with elephants when they don't. 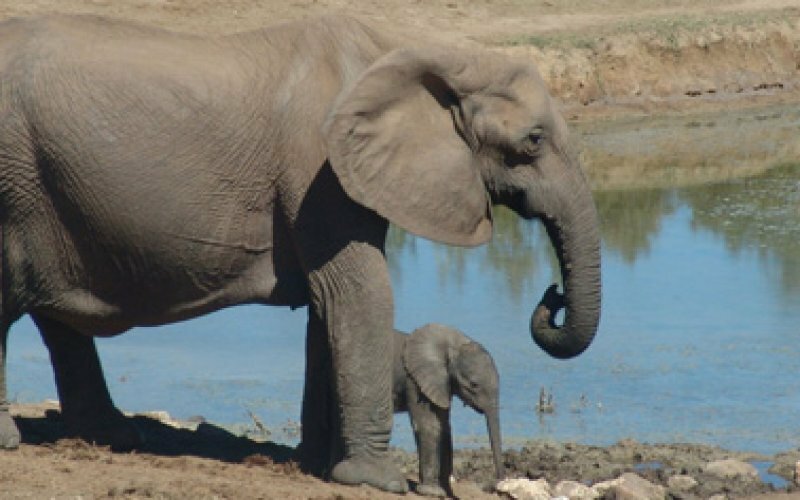 "The AERP is working with managers to turn these ideas into concrete on-the-ground plans that can improve the welfare of elephants in our reserves, improve the experience of tourists and promote their safety."